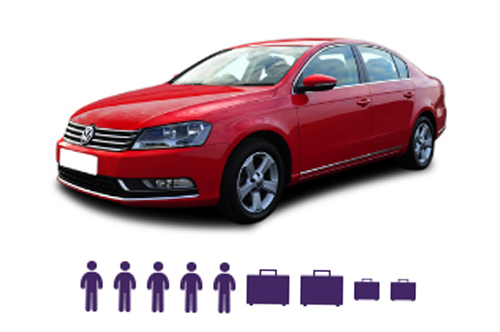 We have a varied range of cars available for hire . 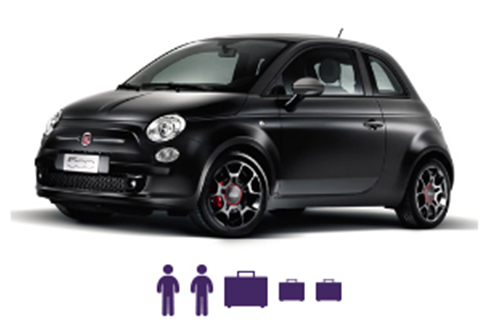 From the sporty little 2 door compact such as the Fiat 500sport. Going slightly larger to the 4 door Corsa and moving on to the VW Golfs hatchback, estates, 4x4s, and large 7 seaters, you will find these cars on very nice spec’s and all under 9 months old. Compact cars are a great choice. 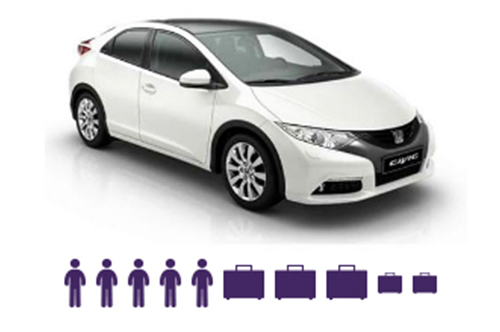 From just £39 per day, Compact cars are fuel efficient, economical, stylish, compact and great for parking. Vehicles example: Fiat 500, Peugeot 108, Toyota Aygo. Includes VAT, insurance* and unlimited mileage. No deposit required. 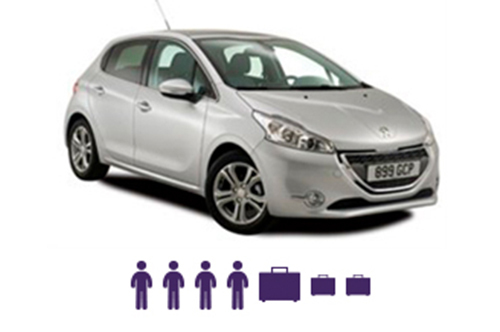 Vehicles example: Honda Jazz, Peugeot 208, Vauxhall Corsa, VW Polo. Medium cars are very popular. From just £59 per day. Those who require additional room for their friends and family. 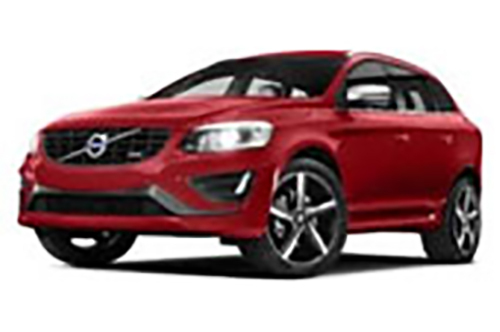 Vehicles available: Volkswagen Golf, Peugeot 308, Honda Civic, Ford Focus. 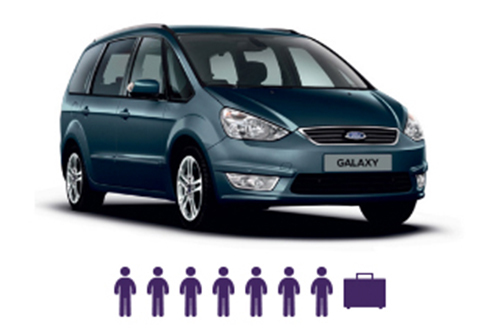 Large saloon cars are a great choice for extra leg room and more comfort. From just £69 per day. 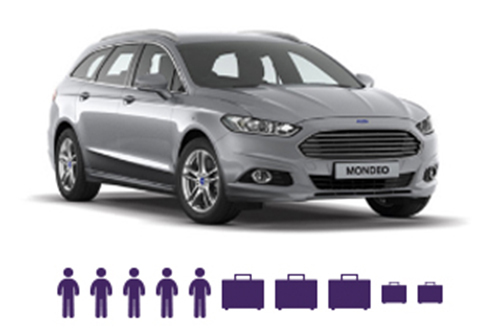 Vehicles example: Vauxhall Insignia, VW Passat, Ford Mondeo.